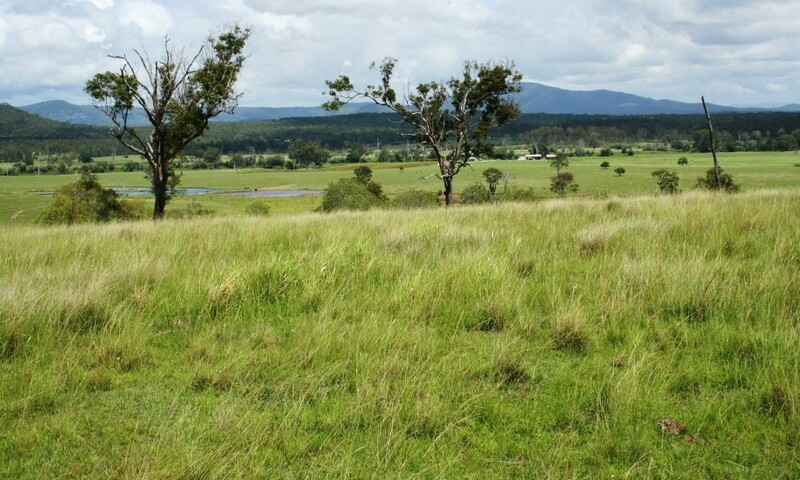 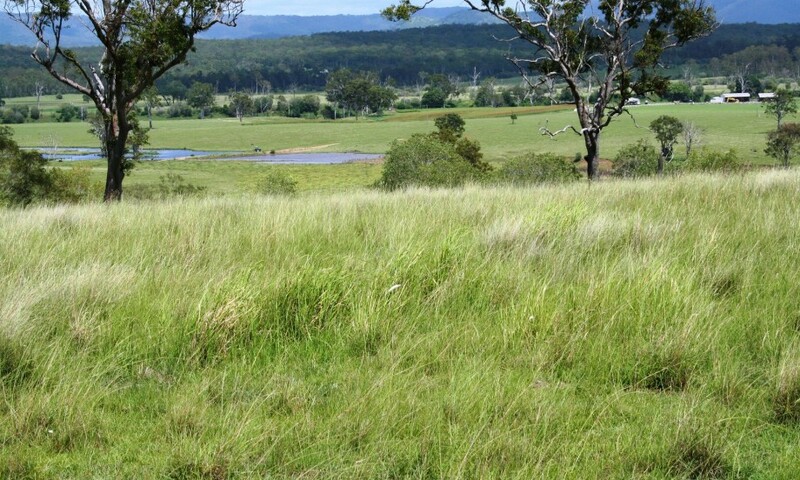 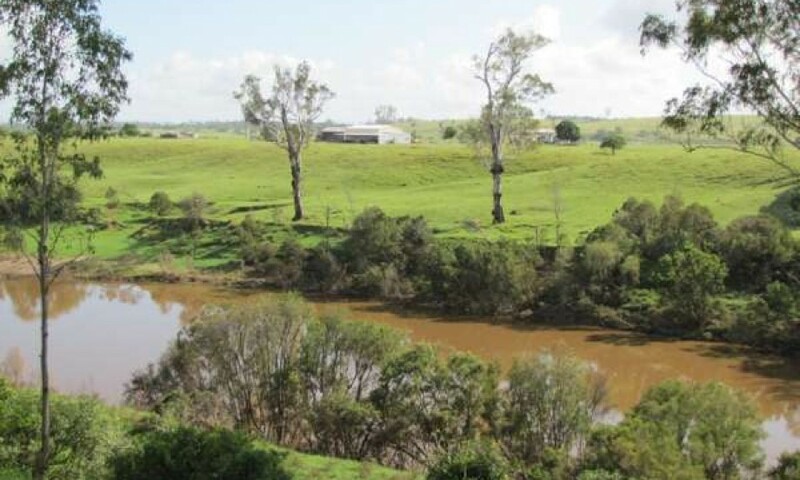 AUCTION – 2237 Acres Mary River Grazing & Ginger – Current carrying capacity – 400 breeders + progeny +150 weaners . 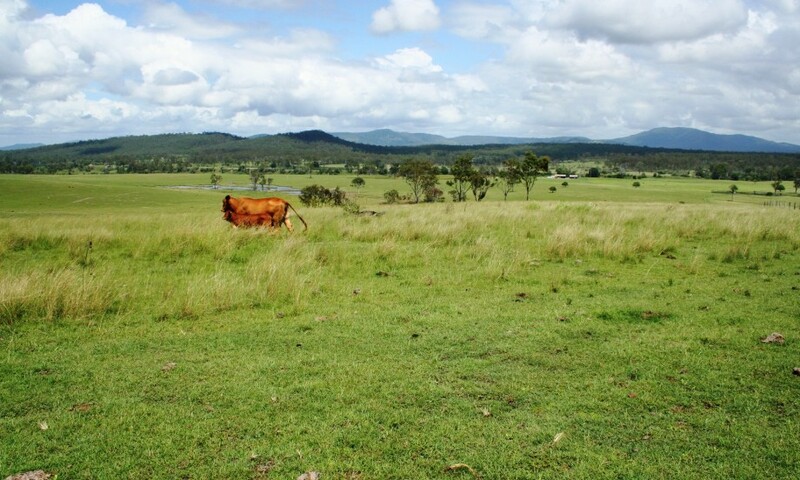 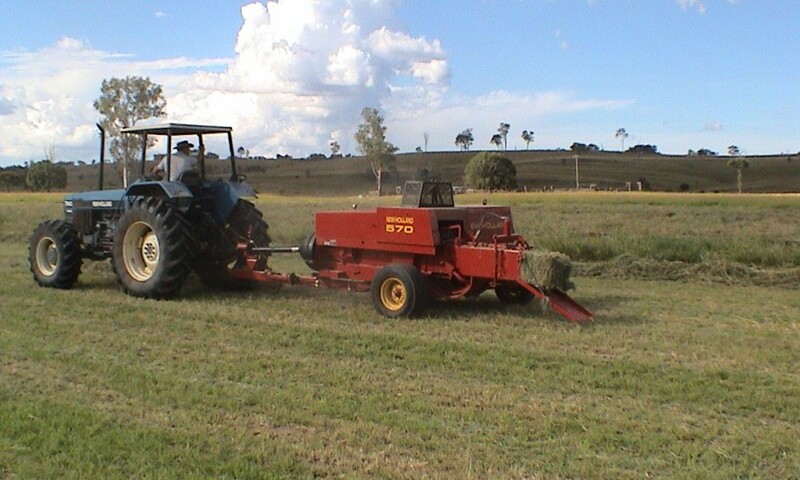 6 main grazing paddocks + several smaller paddocks two of which pastured with Rhodes & previously harvested for hay. 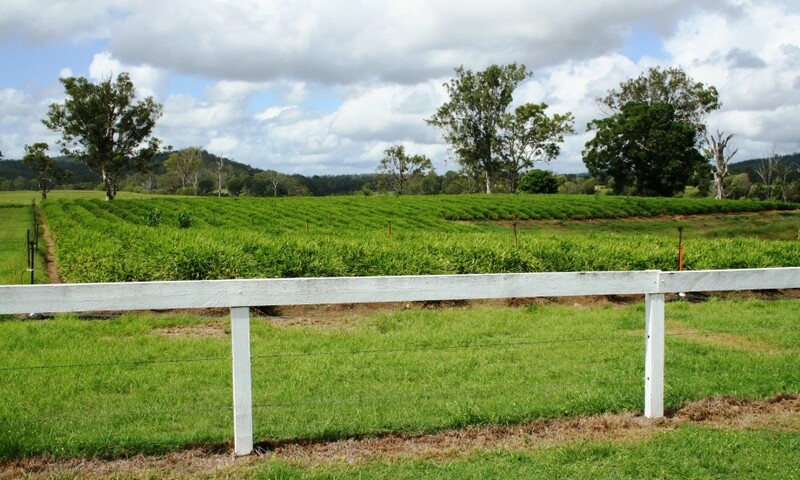 Fencing good to excellent condition with 80% having been constructed in the last three years. 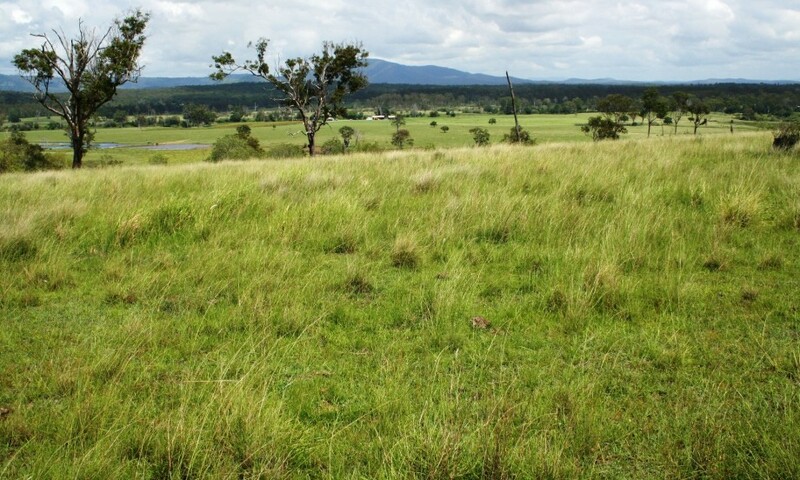 Majority of the property is fully cleared (zoned white) and consists of sandy loam river flats rising to undulating ridges. 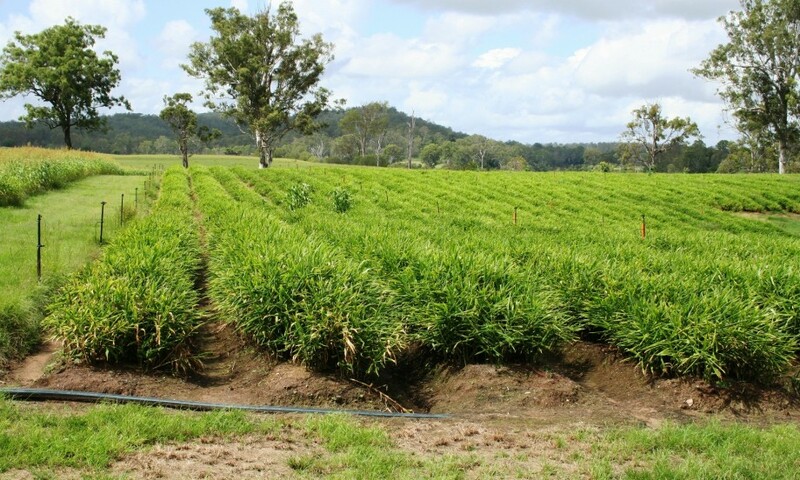 In recent years the owners have trialled a crop of ginger, making use of this good quality soil and demonstrating future diversity options for this property. 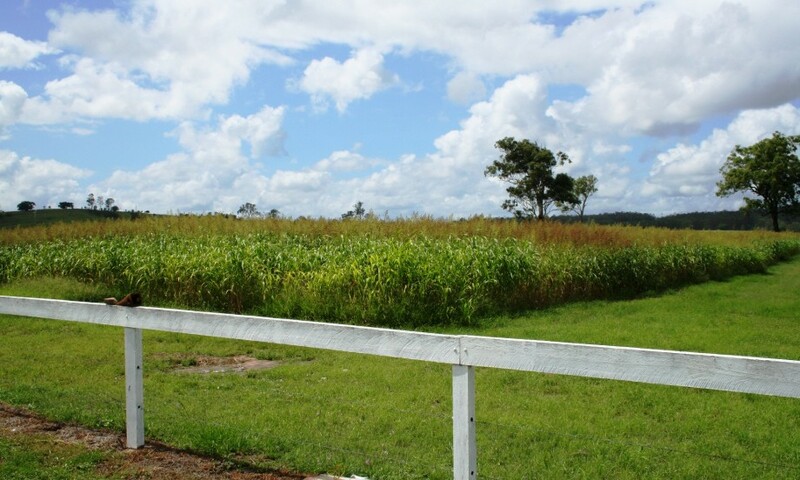 The current crop is two acres and should yield about 30 Tonne of late season ginger by July this year – future land is already prepared for next season’s ginger planting. 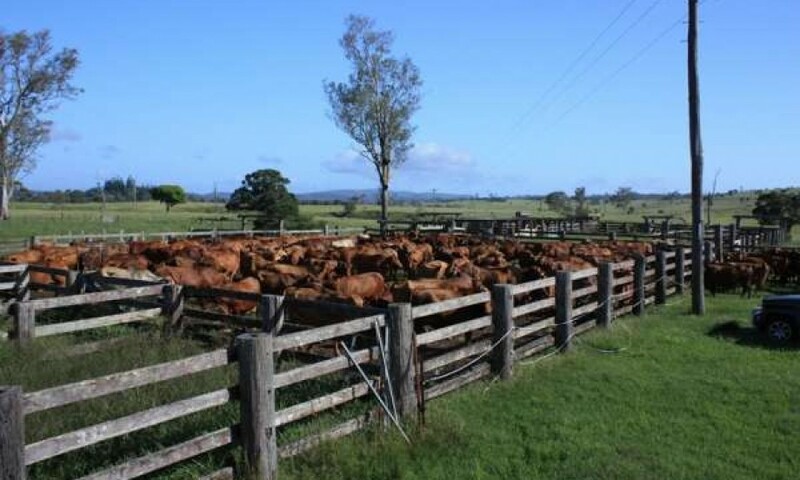 Current carrying capacity – 400 breeders plus progeny +150 weaners, with no hand feeding. 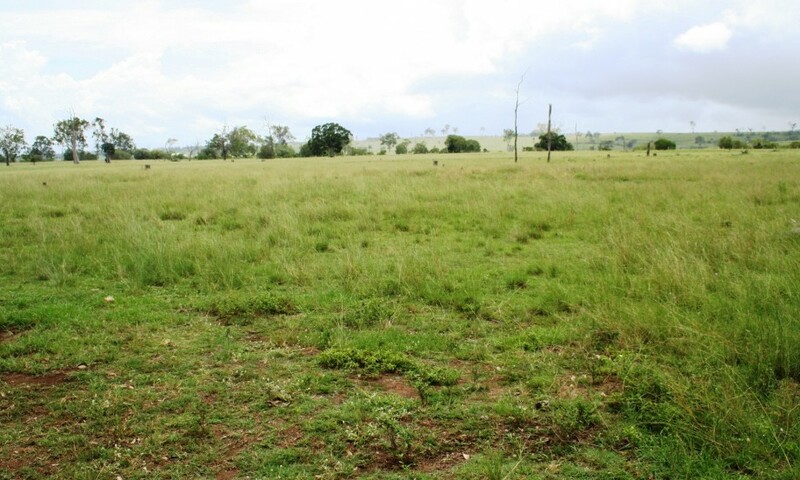 Further pasturing and internal fencing would greatly improve the capacity. 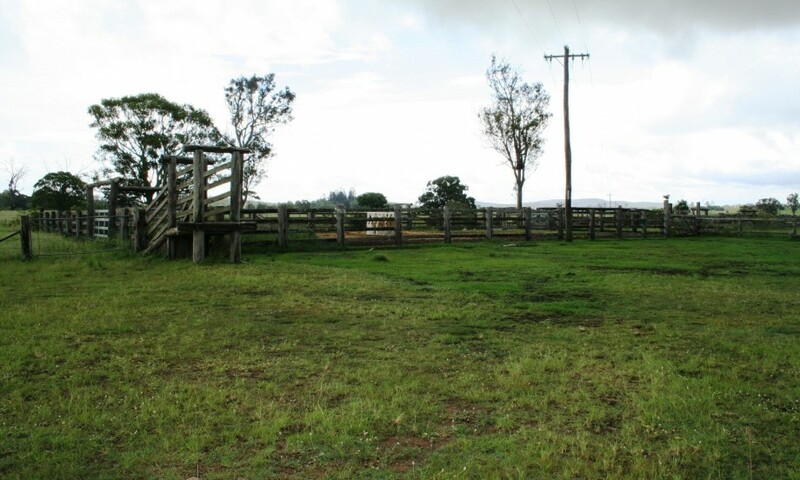 Timber Stock yards , plunge dip, vet crush and calf cradle. 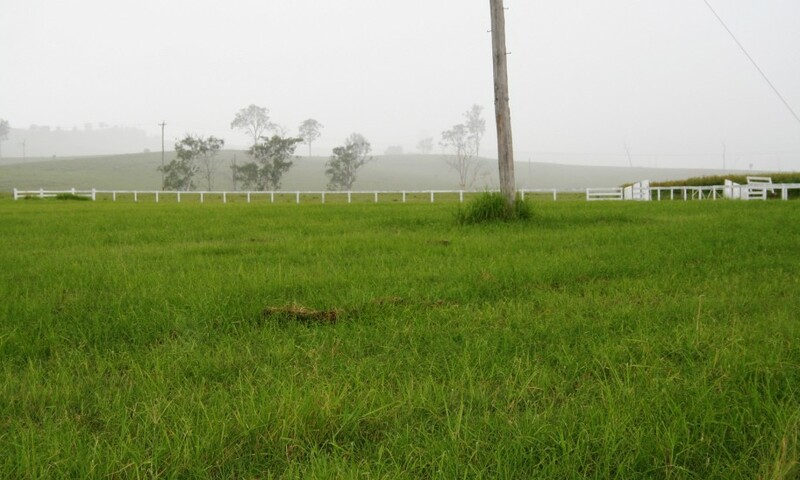 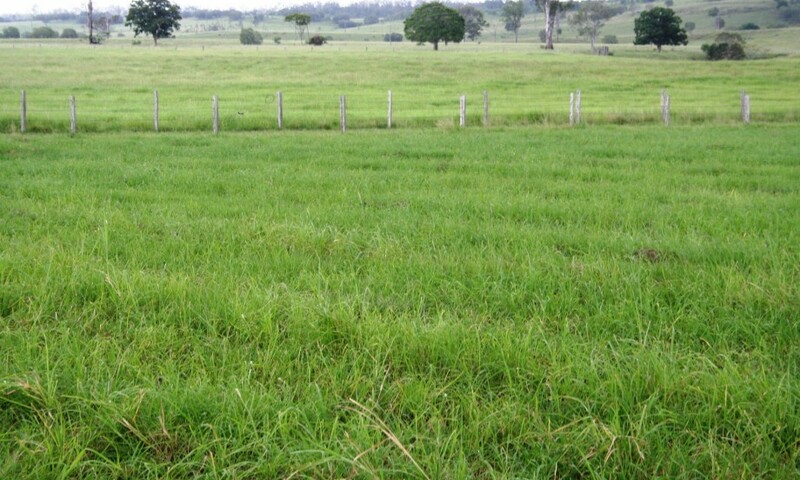 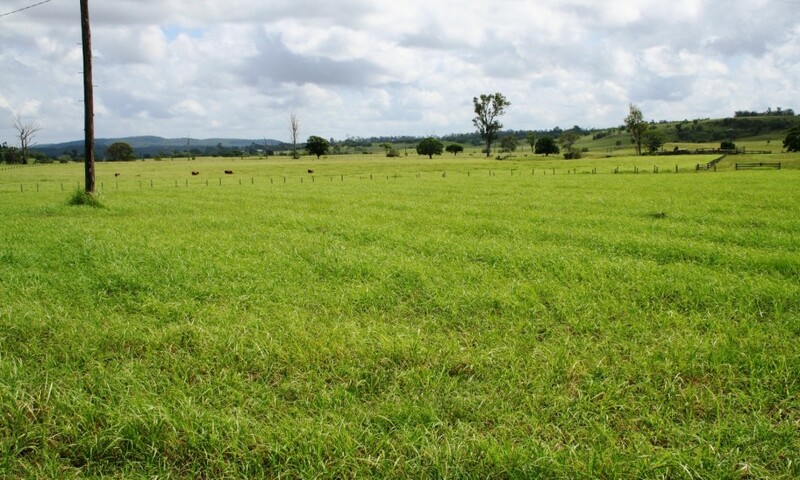 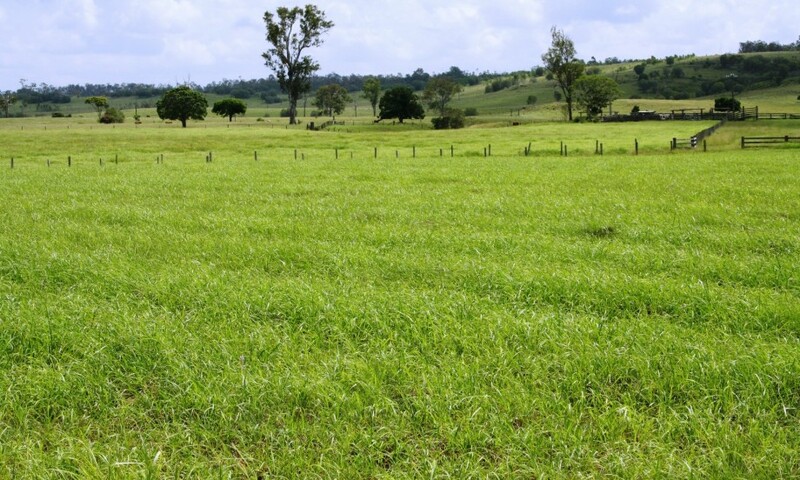 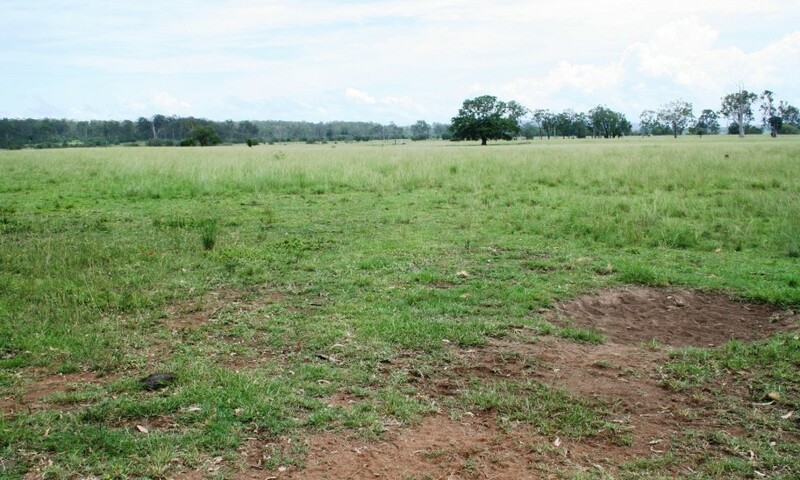 There are a number of small and medium holding paddocks adjoining the yards, for ease of management and sorting. 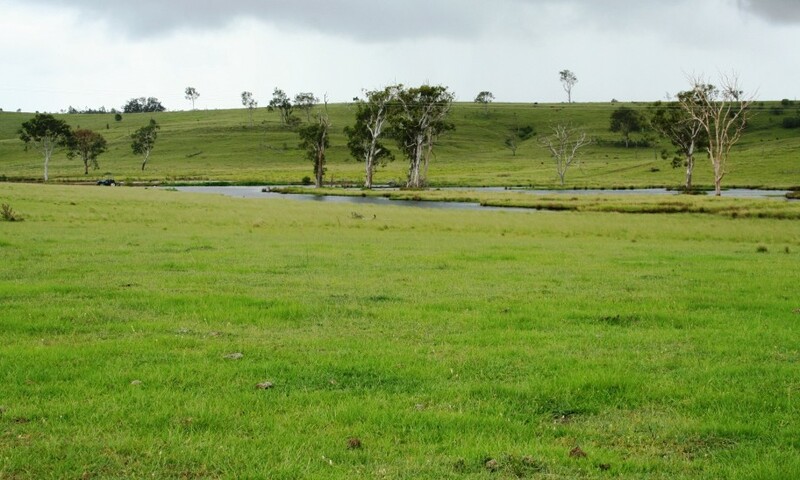 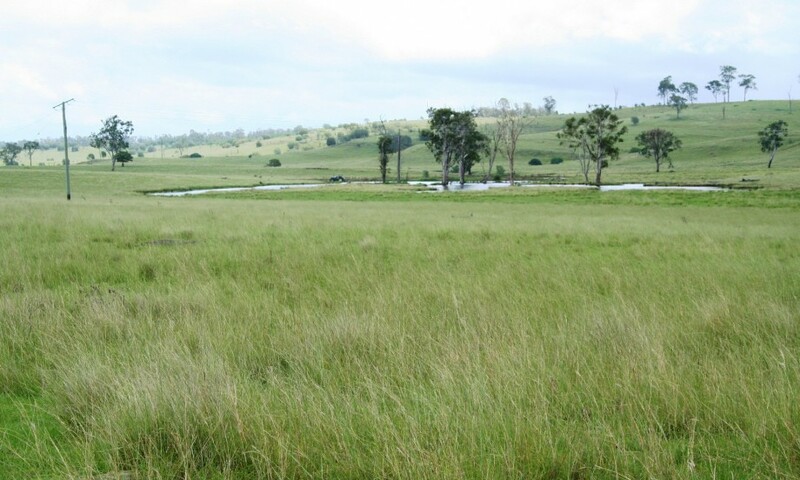 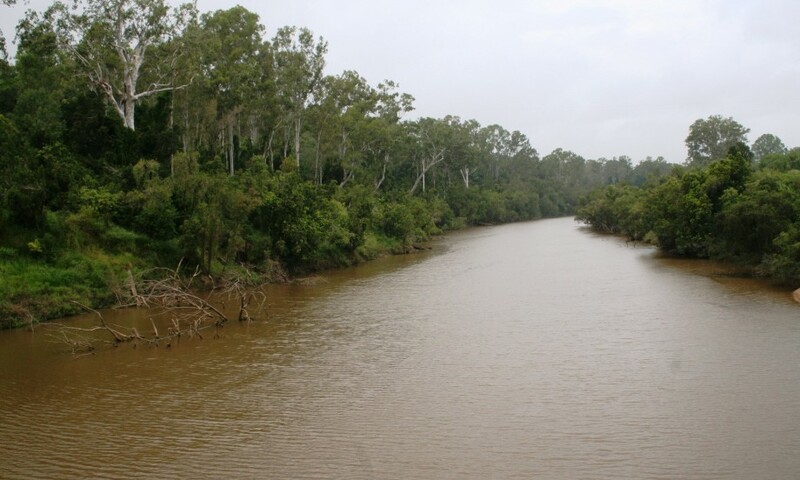 Annual rainfall is approx 1300mm per annum on average and climate is generally sub tropical. 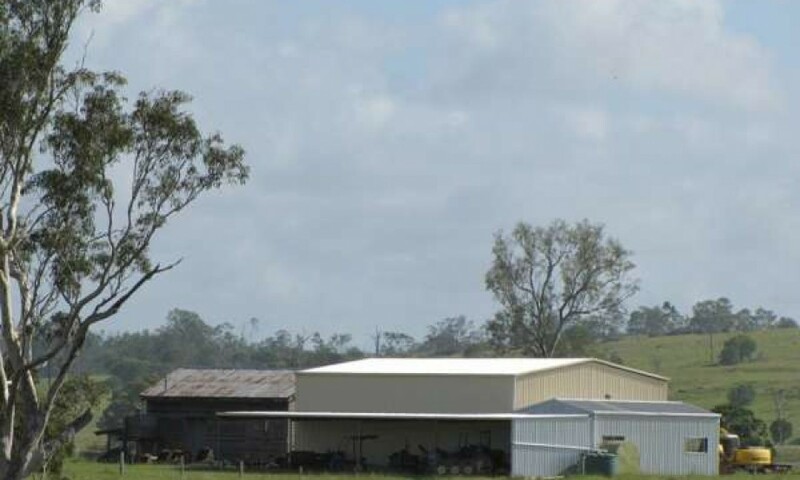 Location :30 mins south of Maryborough, 45 mins north of Gympie, 10 mins west of the Bruce Highway and has easy access to sale yards at Gympie, Woolooga and Biggenden. 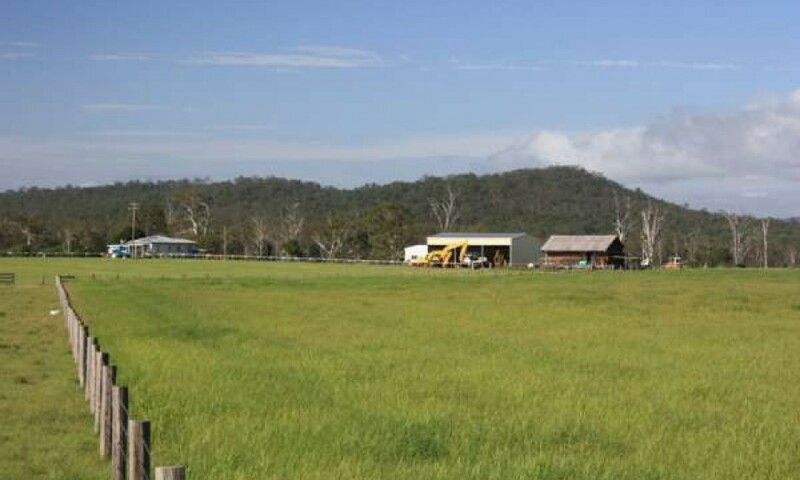 3 bedroom timber home , separate lounge, dining room, kitchen, study + bathroom. 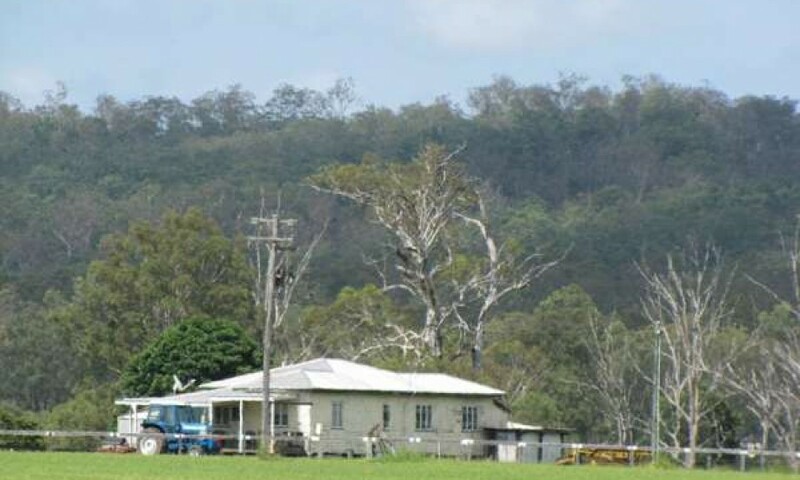 Sturdy home with polished timber floors, high ceilings, electric hot water and two 5,000 lt tanks. 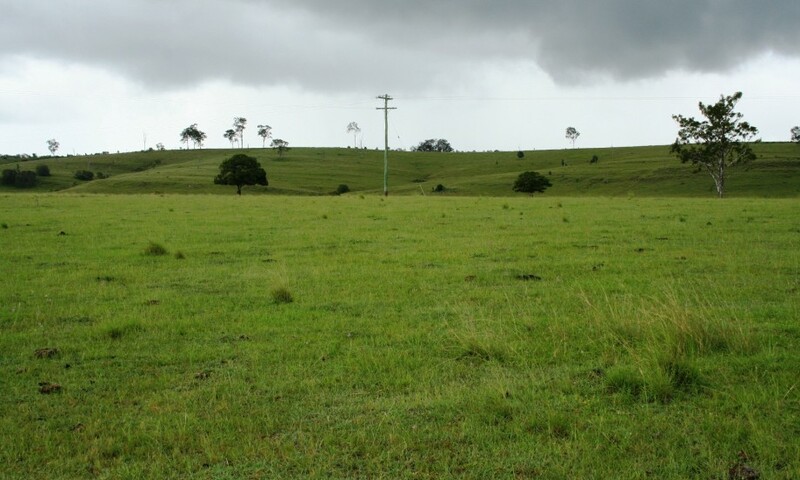 Internet is provided via wifi and there is excellent mobile phone coverage over the entire property. 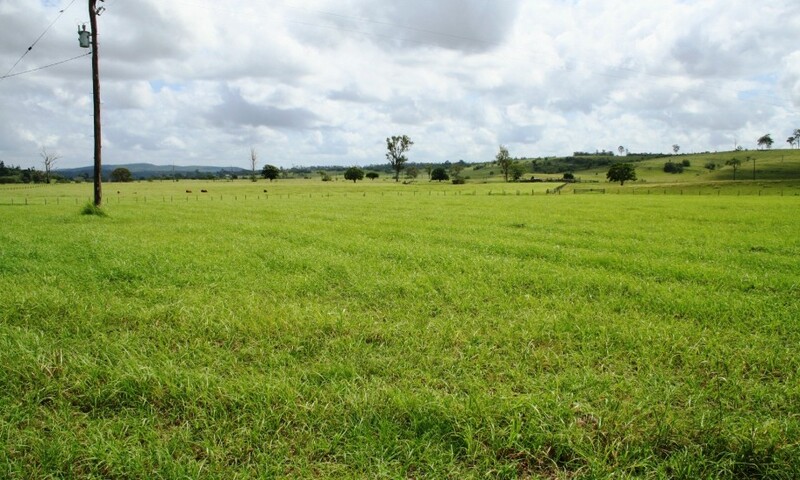 This is an easy to manage quality property with excellent future growth prospects including cattle capacity, cropping , orchard and gravel extraction.